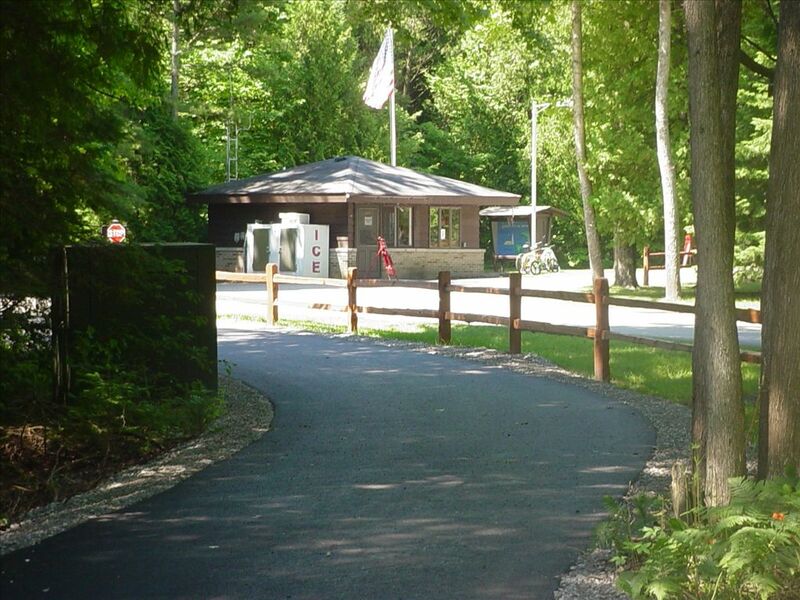 The Alcona County multi use paved Heritage trail runs through the Harrisville State Park. Take the path from the park into downtown Harrisville. 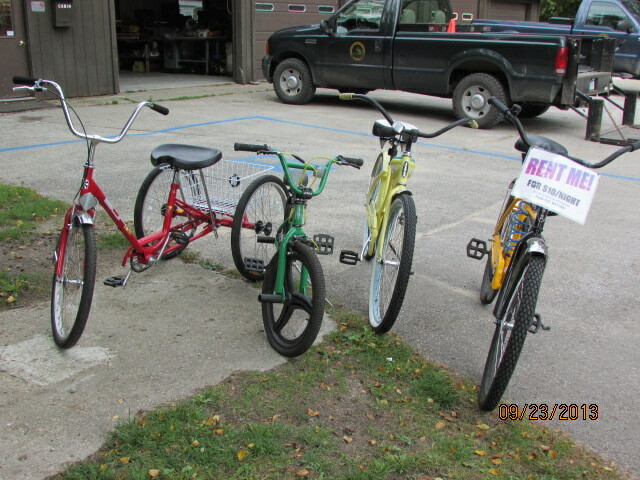 Bike rentals are also available at the park for $10 per day. 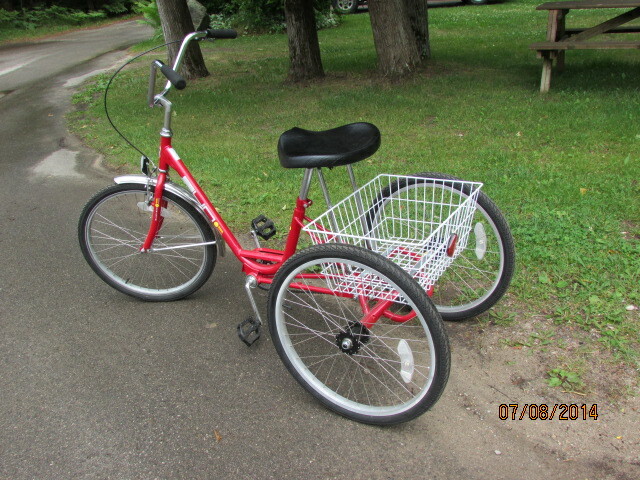 The park has both youth and adult bikes, as well as three wheel trikes.